The reason why dried leaf powder is preferred over fresh leaves is that it is more nutritious and in some cases, contains even ten times more specific nutrients in comparison to fresh moringa leaves. Moreover, it is comparable to all the common fruits and vegetables in terms of its nutritional value. Being pure and organic, this soft and fluffy powder has no side effects and is easy to store and use. It is easily soluble in water and can be used as an ingredient in a variety of recipes. While talking about the health benefits of this versatile supplement, the list is simply unending. It contains around 20 types of amino-acids, 46 antioxidants, 36 anti-inflammatory compounds and more than 90 nutrients which make it one of the best nutritional supplements. It is an excellent source of minerals like iron, calcium and vitamins A, B, B1, B2, B3, B6, C, E as well as macro minerals, trace minerals and phytonutrients. Besides, it is a good source of quality protein and dietary fiber. Some of the numerous health benefits of moringa powder are as follows. Being a complete package of vitamins, minerals, antioxidants and phytonutrients, this supplement is great for boosting your energy and stamina as well as increasing concentration. Students can use it to improve concentration whereas athletes can benefit in the form of increased endurance during exercise. Moreover, it aids in weight loss because it provides enough energy and vitality to reduce the need for eating to increase energy levels (1). 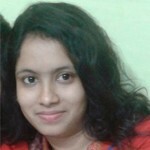 It is extremely beneficial for diabetic patients. Moringa Oliefera capsules or a drink made from moringa powder can be consumed for keeping the level of sugar normal. Thus, it is a cost effective home remedy for diabetic patients (2). 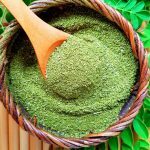 Moringa powder is rich in catechin polyphenols, particularly epigallocatechin gallate (EGCG) which is a powerful antioxidant for inhibiting the growth of cancer cells (3). It is also effective in lowering LDL cholesterol levels (4) and inhibiting the abnormal formation of blood clots. Another benefit of moringa powder is its soothing ability which enables it to lower the blood pressure and promotes good sleep. It is a natural remedy for insomnia as it possesses certain properties that can treat sleeping disorders (5). It is often used to purify water due to its detoxifying effects. Being a coagulant agent, it can attach itself to hazardous bacteria and other agents. In a similar manner, when consumed, it helps in removing toxins from the body (6). Moringa leaf powder is effective in treating depression and anxiety as well (7). You can make it a part of your diet and see the results within a couple of days. As it is 100 percent organic with no side effects, it is safe for people of all ages. In Africa, it is often given to babies to overcome malnourishment (8). It is particularly beneficial for pregnant and breast-feeding women who are at the risk of suffering from nutritional deficiencies. Around 6 spoons of moringa powder satisfy nearly all of a woman’s daily iron and calcium needs during pregnancy and breast-feeding (9). Due to its medicinal value, this supplement is used for the treatment of minor bacterial and fungal infections (10), lowering blood sugar levels, anemia and weight loss. In addition to the benefits given above, it improves immunity (11), provides nourishment to the eyes and brain, promotes metabolism and cell structure; and encourages the normal functioning of liver and kidney. Moringa powder plays an important role in skincare as well. Its vast array of nutrients makes it extremely beneficial for your skin. 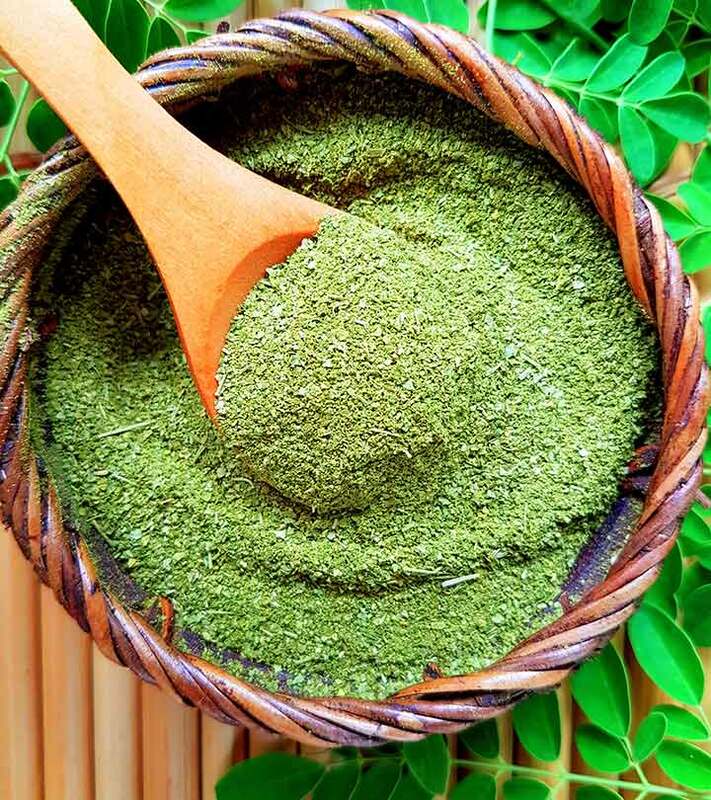 Moringa powder can be used directly as a face pack or can be mixed with fuller’s earth or sandalwood paste and applied on face for smooth, glowing and blemish free skin. It is an excellent source of antioxidants with high contents of vitamin A, vitamin C, vitamin E and bioflavonoids. Active oxygen radicals cause skin diseases by stealing electrons from normal healthy biological molecules. These nutrients help to block the oxidation of healthy tissue by active oxygen, thus delaying the ageing process and lowering the appearance of fine lines and wrinkles. This powder can also be applied on cuts and wounds. It heals the cuts and wounds fast and offers a clear skin devoid of wound marks (12). Having a healthy body is a pre requisite to healthy hair. Health problems or nutritional deficiencies can hinder hair growth and cause several hair problems making your hair damaged and brittle. As stated earlier, moringa powder contains all the essential nutrients, vitamins and minerals conducive to healthy hair. Certain vitamins, minerals and amino acids contained in moringa powder support the metabolic pathways involved in the formation of keratin protein which is vital for healthy hair. It also contains the amino acid Methionine which supplies sulphur to your hair, thus preventing hair loss. Optimum supply of oxygen and nutrients from the circulatory system to the hair follicles is vital for hair growth. Being high in vitamin A, moringa powder encourages hair growth and maintenance. It also works with silica and zinc to prevent drying and clogging of the sebaceous glands which are involved in producing sebum. Deficiency of vitamin A can cause thickening of scalp, dry hair and dandruff. Moringa leaf powder also contains zinc which stimulates hair growth by enhancing the immune system. Zinc deficiency can result in atrophy of hair follicles due to impairment of DNA and protein synthesis. Moringa powder is rich in vitamins. Deficiency of B vitamins, particularly B6, biotin, inositol and folic acid causes hair loss. On the other hand, Vitamins C and E improves scalp circulation, thus making more nutrients available to the hair follicles to grow stronger and healthier hair. Vitamin C is required for maintaining capillaries that carry blood to the follicles.